Our Newly-Designed Website Has Officially Launched!! With the brand new blog starting on our website, we thought it was appropriate to write one about the elegance and all the variety of options our brand new website holds for customers. It has been only a few weeks, but our brand new site has gained a fury of positive reviews. It is important as a company and especially a wedding venue to truly provide an online presence that matches our Canoe Club Ballroom facilities. 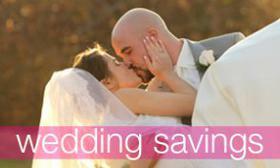 We have made it our goal to provide wedding searchers with all the information that we could possibly provide to them. One of the first things we want all website viewers to check out is our in depth photo galleries. We have an extensive amount of photos that include galleries for different categories including the courtyard, outdoor ceremony, the interior, transportation, spring weddings, summer weddings, and everything in between. 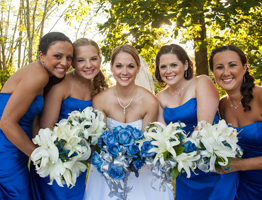 This provides users with photos of a variety of different wedding themes and specifics. 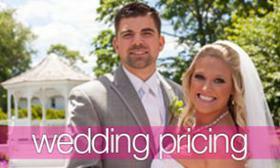 Our second big feature our new website processes is our in depth wedding options. We are proud to provide prices and pictures of our entire menu. 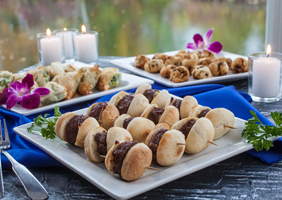 From Hors D’oeuvres through Dinner and into dessert, you can see what we offer. Our wedding options don’t stop at cuisine choices, we want everyone to dig into more information about wedding options, wedding pricing, preferred venders, uplighting & more. 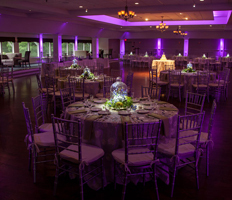 If you know anyone across Massachusetts and the South Shore of the state that may be looking for their dream wedding reception, suggest for them to check out our site. 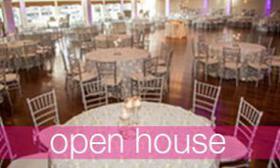 For more information about Canoe Club Ballroom and if our website captivates you, we have many open house dates where you can get a tour of our courtyard, grand ballroom while setup for a wedding that is occurring that same day!